Cummins QSB6.7 and QSL9 are designed with a common architecture to take on your toughest jobs with a fully integrated system from air intake to exhaust aftertreatment. 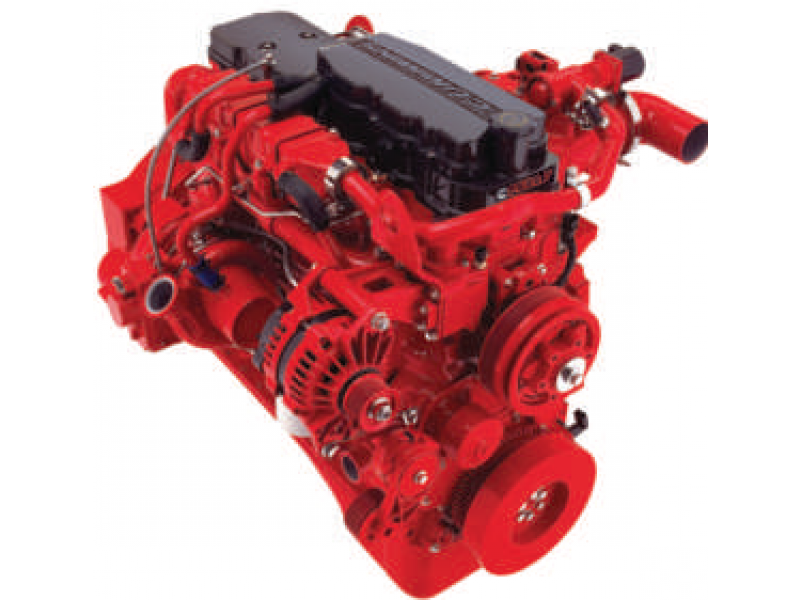 We’ve enhanced every aspect of our existing Tier 3 engines. They deliver up to 5% better fuel economy, which lowers your operating costs. 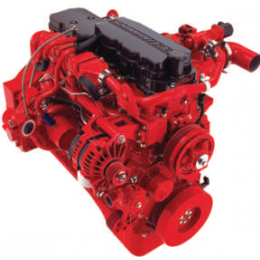 The QSB6.7 and QSL9 meet all the necessary clean engine requirements, including a crankcase ventilation filter that eliminates oil mist.